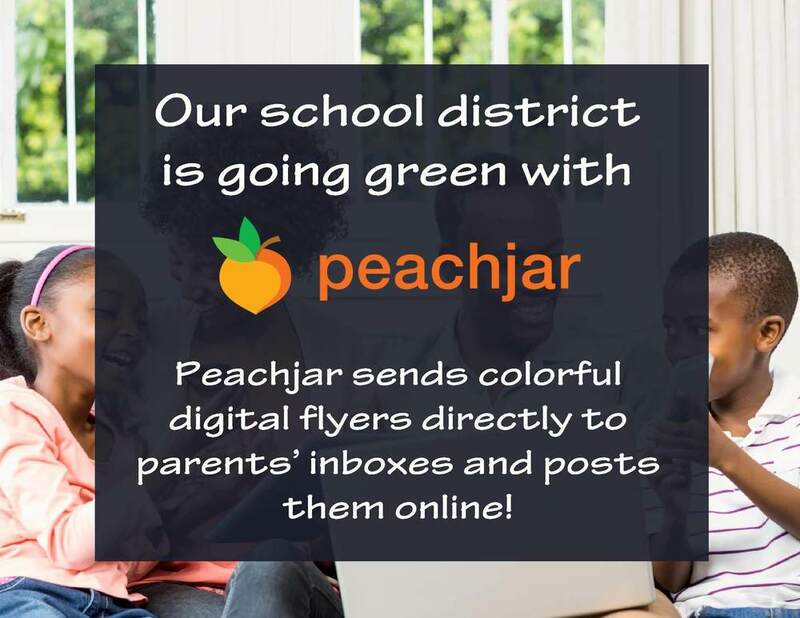 Our school district is going green with @Peachjar! Parents will now receive flyers digitally beginning February 4. This transition will save our schools time and money while ensuring information makes it home to parents. Copyright © Mid-Del School District 2019. All rights reserved.